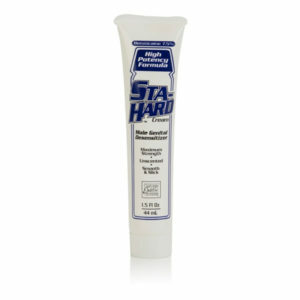 This hybrid lube combines the easy clean up and compatibility of water based lube with the lasting smoothness of silicone. The attractive metal bottle can take a beating, while the convenient pump top will cleanly dispense the perfect amount with every squeeze. Cleans up easily with soap and water, and compatible with all toys and condoms. Long lasting and slick. Comes with a Tom of Finland dog tag.